Jay-Z ‘s not gonna Mickey Mouse his performances, which is why he’s just cancelled another stop on his 4:44 tour. Hov’s show in Lincoln, Nebraska on Dec. 6 is now a no-go. He says the venue couldn’t handle his production and the screens couldn’t be assembled in time for his show. It’s the same reason he canceled a show back on Nov. 1 in Fresno. He promises ticket holders will get full refunds. “I respect you guys too much to take the money and run,” Hov explained his statement. It’s interesting … doesn’t sound like he’s rescheduling either concert. 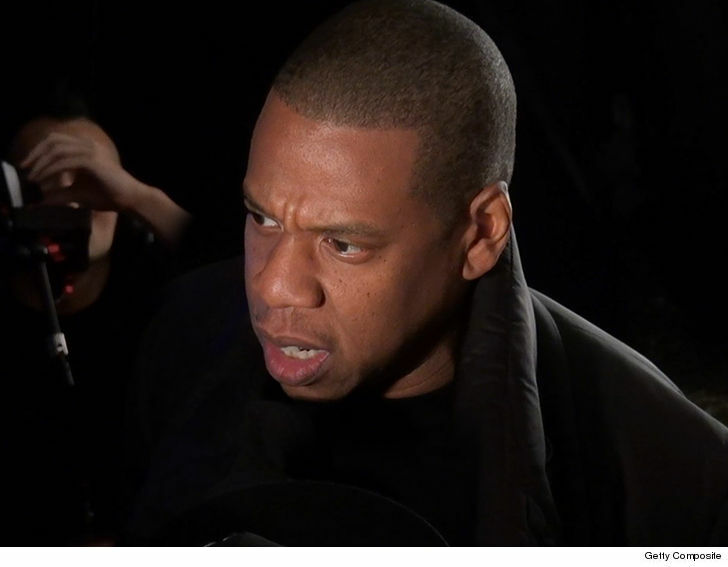 Hov never gave a reason for canceling his Fresno concert. People assumed it was poor ticket sales, but guess that’s not the case.